The six-member Senate Democratic caucus announced its committee membership today, putting Sens. Bill Wielechowski, D-Anchorage, and Donny Olson, D-Golovin, on the powerful Senate Finance Committee. With the victory of Rep. Scott Kawasaki, D-Fairbanks, over Republican Senate President Pete Kelly, the Democrats were guaranteed one additional seat on the seven-member Senate Finance Committee under the Legislature’s uniform rules (as well as the seven-member Senate Resources Committee). It’ll be the first time since Republicans took control of the chamber in the 2012 elections that a Democrat from an urban area will serve on the budget-setting committee. 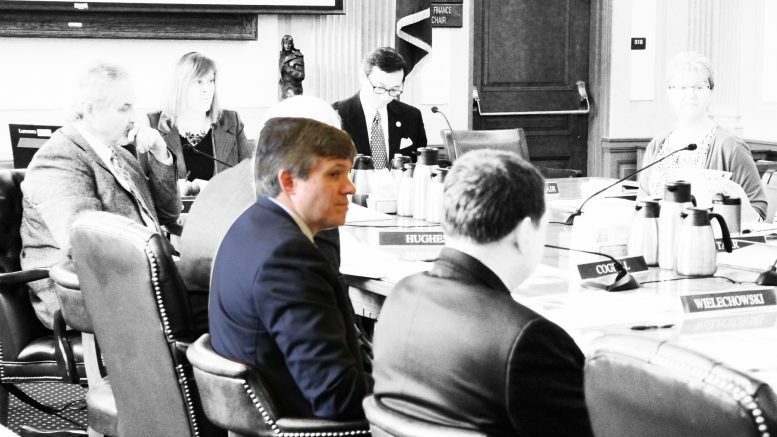 The Democratic minority had always opted to field a member from rural Alaska, which had been Sen. Lyman Hoffman in the 2013-2014 session (he’d later join the Senate Republicans and serve as the co-chair of Finance in the 2017-2018 session) and Olson during the 2015-2018 sessions. “I look forward to working with my colleagues in a bipartisan fashion to come up with a long-term sustainable fiscal plan that protects our Permanent Fund Dividends, education, public safety and the services we all rely on,” Wielechowski said in a prepared statement accompanying the announcement. Wielechowski has caused plenty of headaches for Republicans in recent years whether it be through fiery (and often lengthy) floor speeches or through procedural maneuvering on issues like the permanent fund dividend and Bree’s Law. Earlier this year, he and two Republicans successfully overrode then-Judiciary Committee Chair Sen. John Coghill (now the Senate Rules Committee chair) on three bills, including Wielechowski’s proposal to put the PFD in the constitution. Still, Wielechowski isn’t the only one who knows how to play the legislative rules. Shortly after it became apparent that Kelly lost his election, Senate Republicans announced their intention to expand the Senate Finance Committee by two members, which thanks to the legislature’s uniform rules will both be filled by members of the Senate Majority. 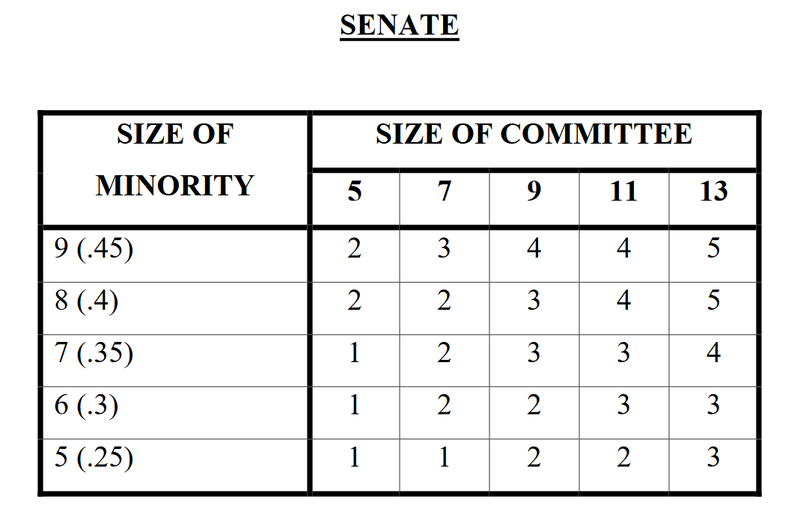 According to the those committee rules, a six-member Senate minority gets two seats on both seven- and nine-member committees. Still, that doesn’t stop Wielechowski from debate, making motions and offering amendments on the committee. The committee is quickly shaping up to be one of the most must-watch committees of the upcoming session. Be the first to comment on "Wielechowski will be first urban Democrat on powerful Senate Finance Committee since ’12 elections"